Today’s consumers have seemingly endless choices when it comes to the availability of various goods. Stores carry a wide range of products for any purpose and budget, and with the global economy more of these products come from overseas. Some countries that export their products to Canada may not have sufficient quality control standards which could potentially lead to hazardous products ending up in your home. Hazardous and harmful products can include tool, electronics, children’s toys and other goods. The dangers posed by these products can range from faulty wiring or insulation that resulted in electrocutions and fires to toys with dangerously high levels of lead. The most recent case of dangerous products reaching Ontario shelves is the “hoverboard” which has been known to overheat and catch fire while charging. 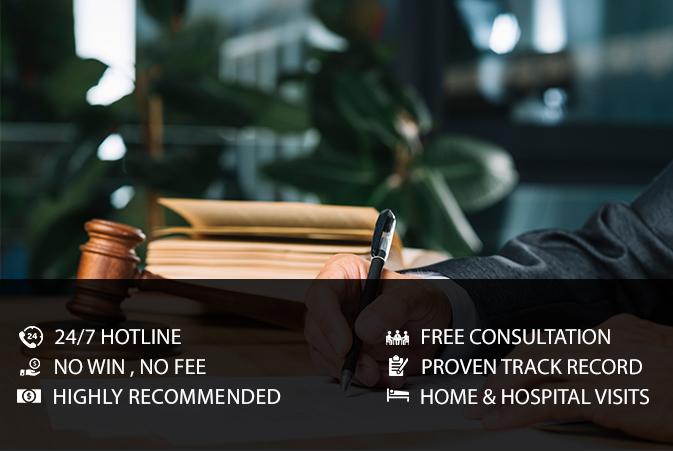 The experienced personal injury lawyers at BLFON Personal Injury Lawyer have the many years of experience required to successfully pursue product liability claims and have recovered millions of dollars in compensation for victims and their families.